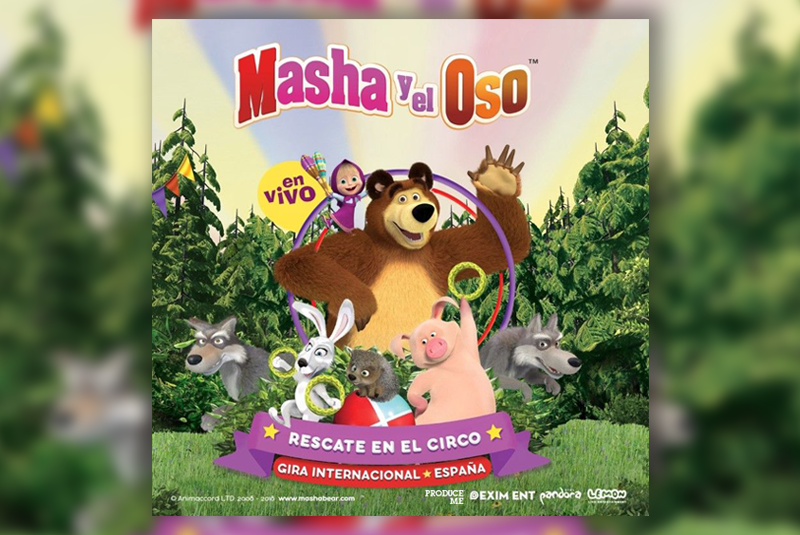 Masha and The Bear with their friends of the forest take their new show to Valencia‘s Palacio de Congresos on January, 4th with the show ‘Circus Rescue‘ (‘Rescate en el circo‘); “the little ones will be able to join us in this adventure, where they’ll meet a new character, Igor, a star-hunter looking for his next biggest artist in the circus, decides to take The Bear. 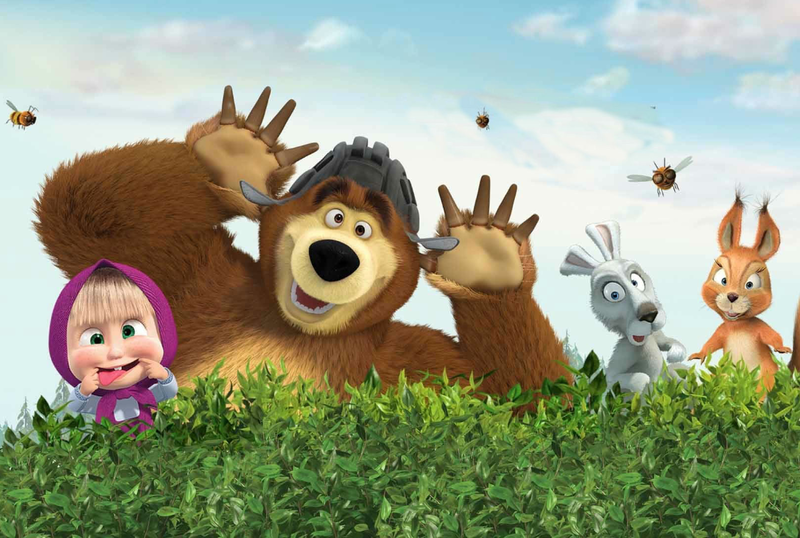 In tears and hughes, The Bear is taken to a new world full of adventures and acclaims. But the things are not always what they seem to be and Masha and her friends will need of your help to save The Bear of Igor’s real plans”. Copyright © 2019 - Produceme. All Rights Reserved.